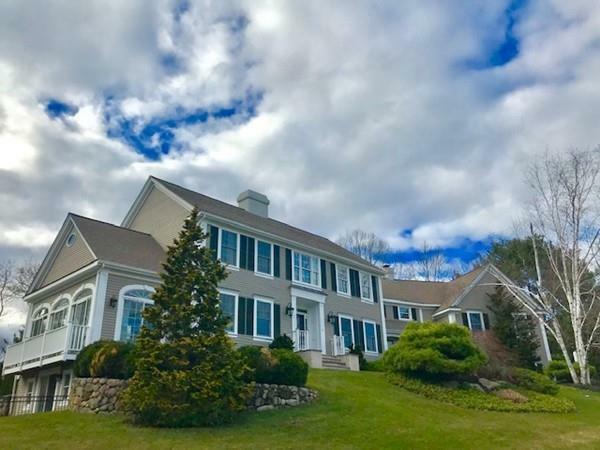 This fabulous FIELDSTONE MEADOWS home has sprawling footprint and combines an amazing environment for entertaining w/ a practical, open flow for every day life. 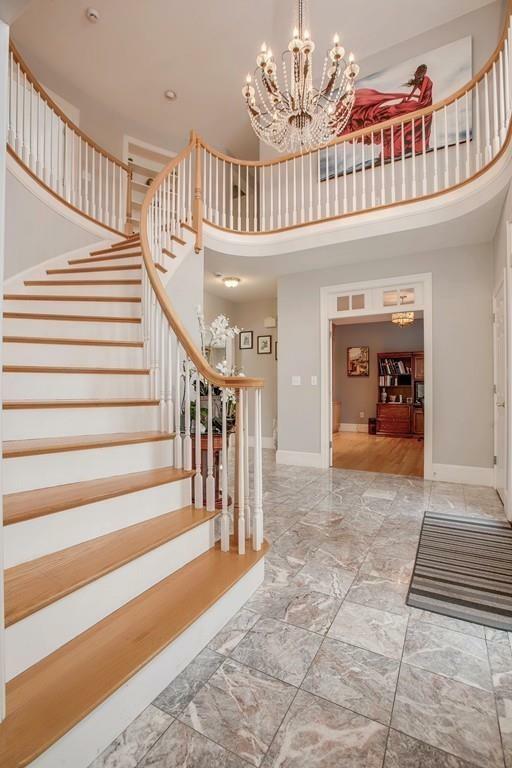 Starting with spectacular 2-story Foyer which leads to step-down, front to back formal Living Room. Home Office has a wall of built-ins. Sunroom is beaming with natural light & 5 sliding doors. Formal Dining room leads to gourmet Kitchen which has granite counters, mosaic backsplash & SS appliances - even a warming drawer! Impressive 2-story Family Room boasts a 2-story herringbone pattern brick fireplace (gas) & sliders to backyard. Huge MID-LEVEL Master bedroom suite provides privacy & gorgeous Master bath w/ new quartz counters. 4 additional generous sized bedrooms all have hardwood floors & there are 2 additional full baths. Finished Playroom in walk-out Lower level PLUS so much room for storage, home gym - whatever you need! Security system, irrigation & so much more! Town water, sewer & natural gas. 2 minutes to Rte 93. 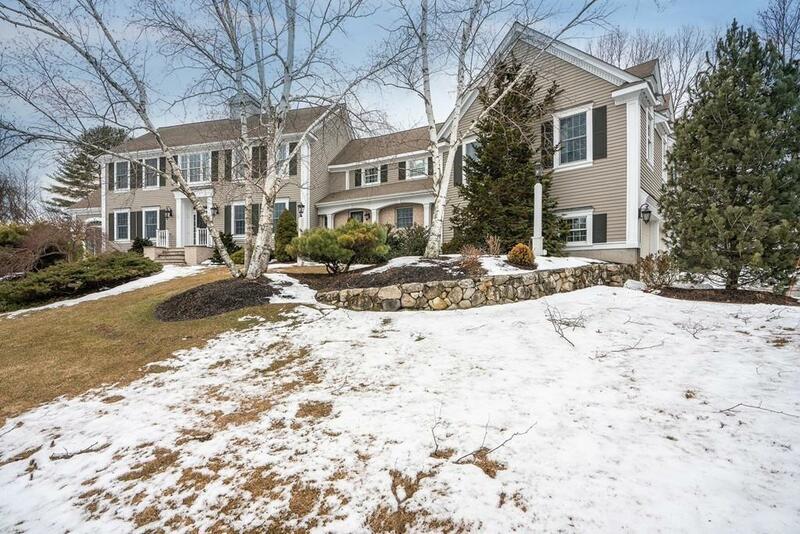 Listing courtesy of The Peggy Patenaude Team of William Raveis R.E. & Home Services. Disclosures $150 Hoa is Annual Not Monthly. 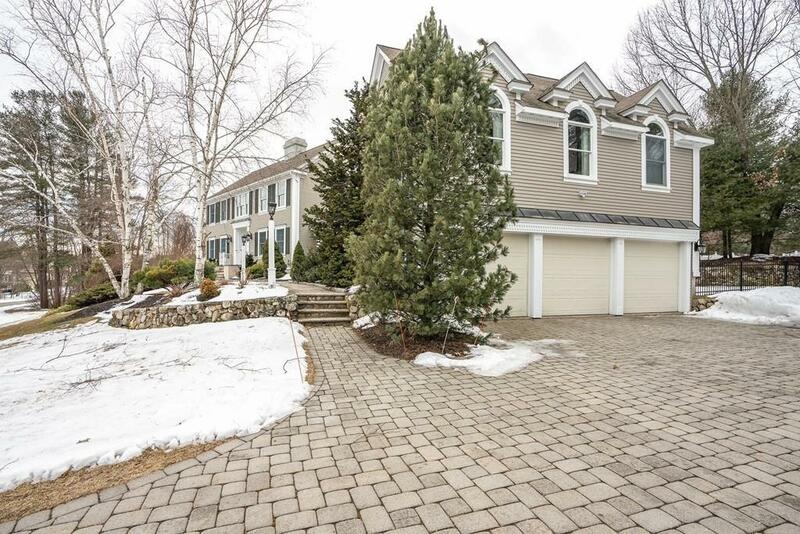 Listing provided courtesy of The Peggy Patenaude Team of William Raveis R.E. & Home Services.